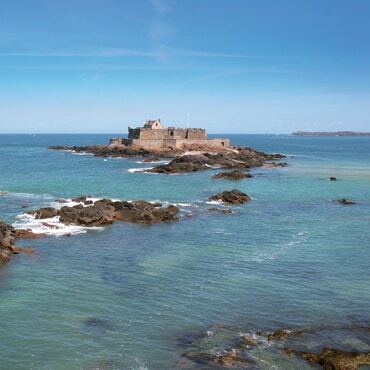 Visit the castle museum, built by the Dukes of Brittany in the XVth century, the hotel Asfeld, the cathedral, then stroll along the beach to see the Fort National and the tiny islands of Grand Bé and Petit Bé only accessible at low tide. 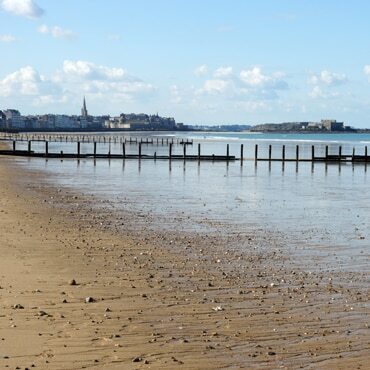 Enjoy a shopping trip to the walled town full of small shops and sunny terraces, then the charm of a stroll along the ramparts, make the most of the fresh sea air as you return by foot along the beach. old walled town. See the remains of the cathedral and the WWII memorial museum built into the air defence bunkers dating from the occupation. 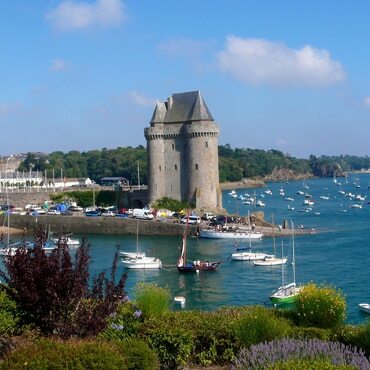 Built during the XIVth century to control the town of St Malo, then converted into a prison, Solidor tower now houses the International Museum of the Cap Horn Long-Course in honour of the sailors of Saint-Malo, the first French explorers to cross the formidable Cap Horn a the end of the XVIIth century. 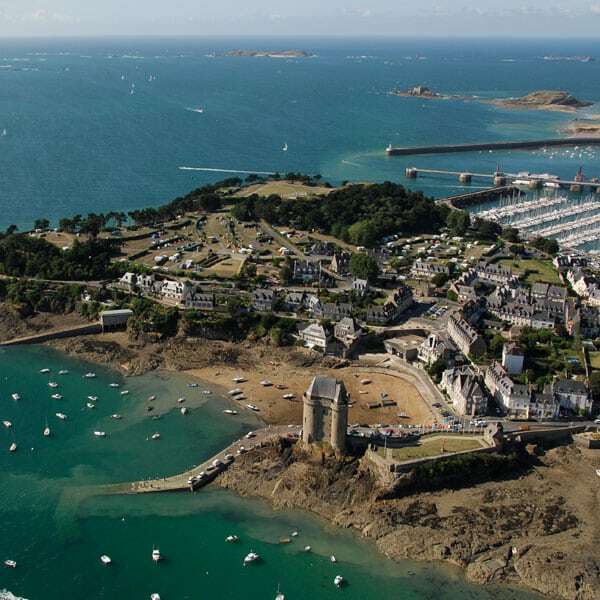 Address : Tour Solidor – Saint Servan – Saint-Malo. The manor is the only remaining legacy of its illustrious owner, Jacques Cartier, a native of St. Malo and discoverer of Canada in 1534, this great explorer of the renaissance opened the North American continent to France through the St. Laurent River. Address: Manoir Jacques Cartier – Rothéneuf – Saint Malo. 5 km from Thermes Marins, towards Cancale, the carved rocks (rochers sculptés) at Rothéneuf, a strange world populated by characters from another time. 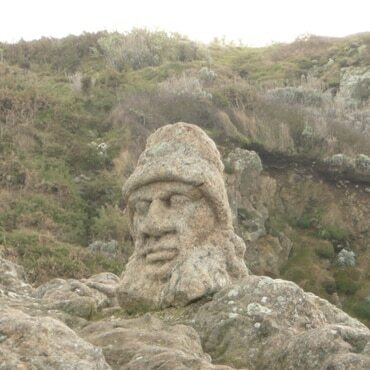 In the 19th century Father Fourré started sculpting the rock creating a huge naïve style sculpture. 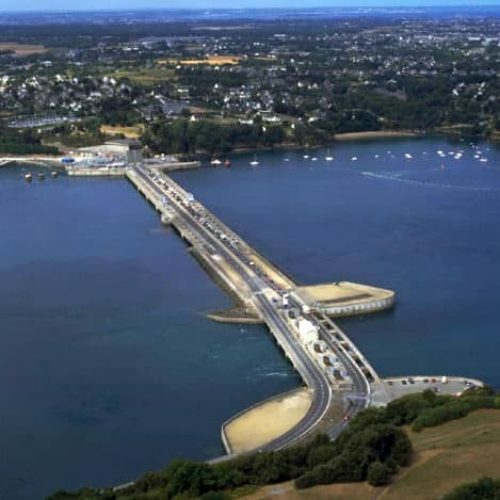 Built between 1961 and 1966, the plant bridges a link by landbetween Dinard and St Malo. With some of the highest tides in the world (14ft tidal range), the plant produces 600,000,000 kWh per year. Free entry to the dam by the Dinard side of the bridge. 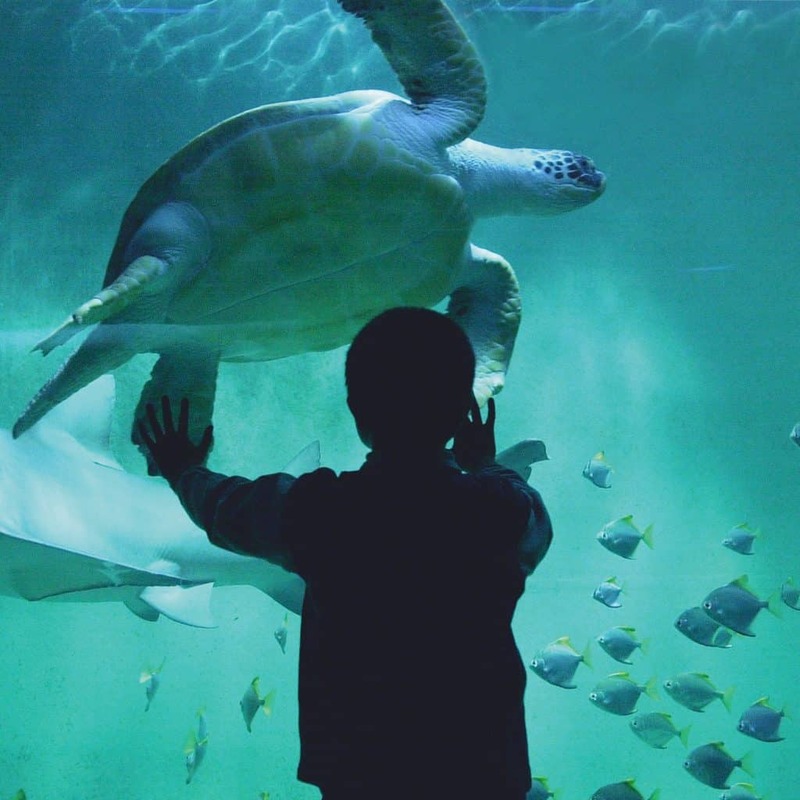 Home to one of the finest collections of sharks and fish from the oceans and seas around the world. Unique : the 360° shark ring aquarium and the Nautibus ride! Special Rate: ask for your Aquarium Pass at the reception. 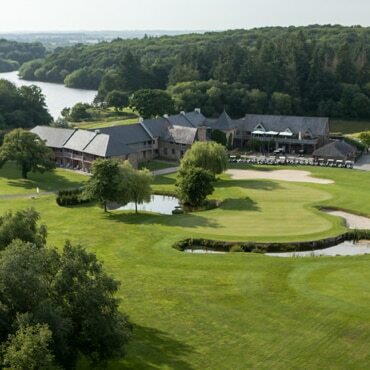 Special Rate: ask for your Golf Pass at the reception. At the foot of the ramparts, Bon Secours beach and its seawater swimming pool in front of the Grand Bé. Mole Beach, also below the ramparts. Evantail beach in front of the Fort National. 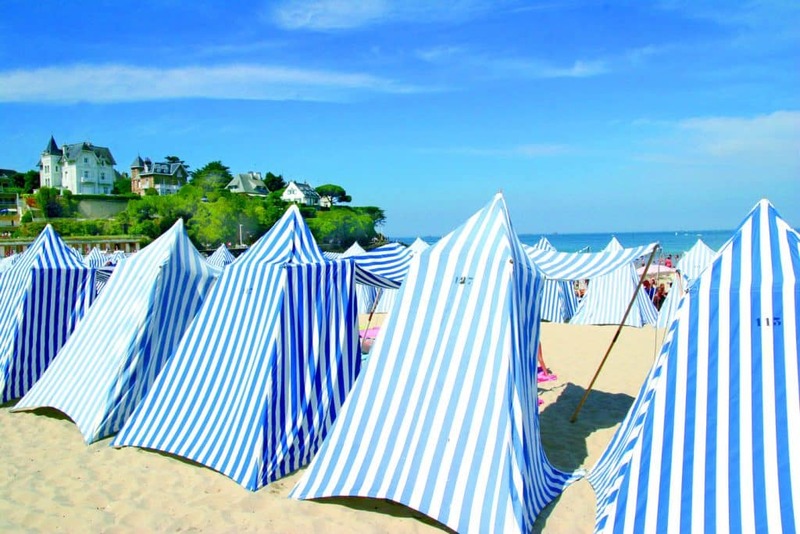 The vast Sillon beach which stretches from Saint Malo to Paramé. Minihic Beach and Pont Beach from Paramé to Rothéneuf. 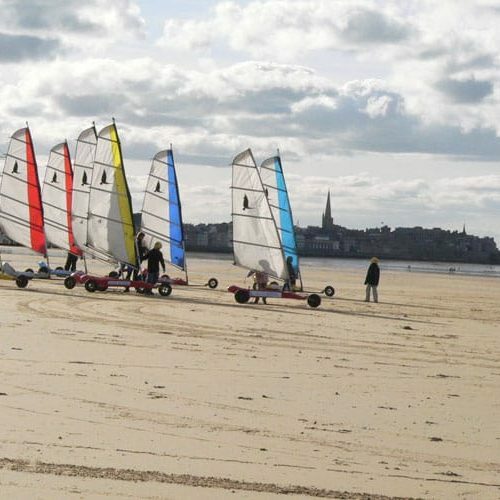 Small uninhabited island at the entrance to the Rance estuary and below the ramparts, the Grand Bé is a tidal peninsula where at low tide you can visit the grave of Chateaubriand, the famous writer born in Saint-Malo. Close by, Le Petit Bé, a small castle built by Vauban in the 17th century to defend the town. 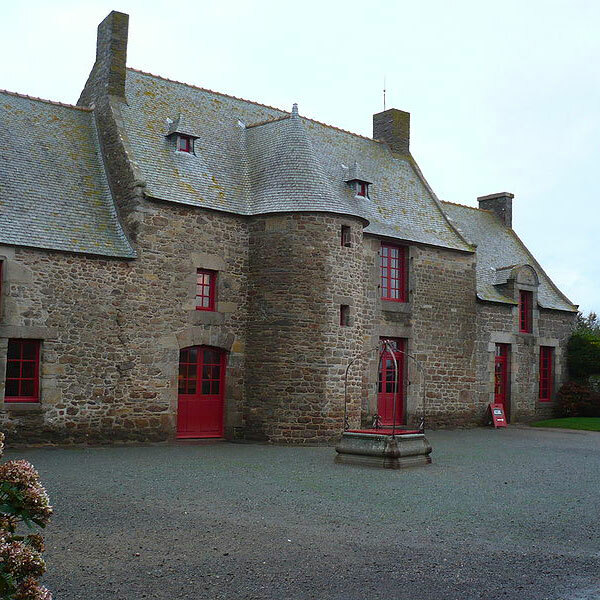 A historic building built in 1689 by the military architect Vauban to protect the port of Saint Malo. All tours with an experienced tour guide. Accessible by foot at low tide, the Fort National, with its granite walls built into the rock will give you an experience more than three centuries of military history. 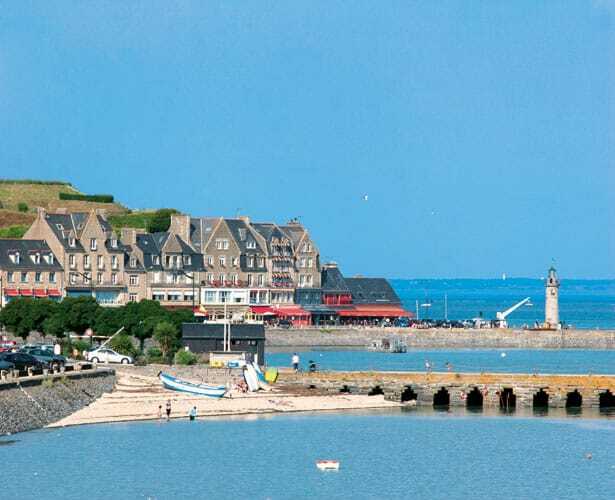 A resort located 15 km from Saint-Malo, Cancale is a picturesque fishing port which nestles under the cliffs, renowned for its oysters with oyster beds visible at low tide. architecture of the past with plenty of tourist attractions (great market on Saturday mornings all year round). 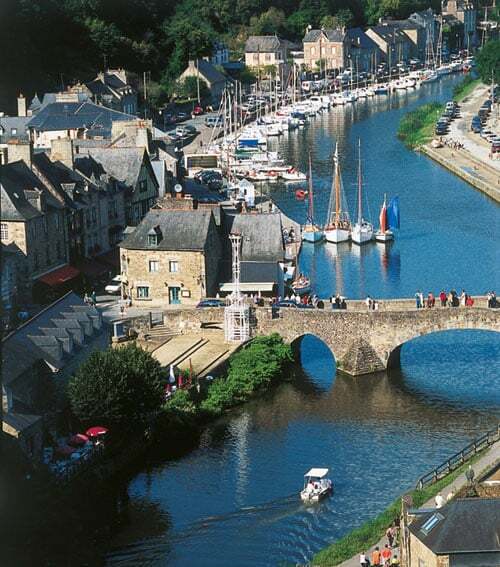 Former medieval town of the Dukes of Brittany, Dinan rises above the Rance Estuary. Visit the medieval ramparts and streets and the English garden. 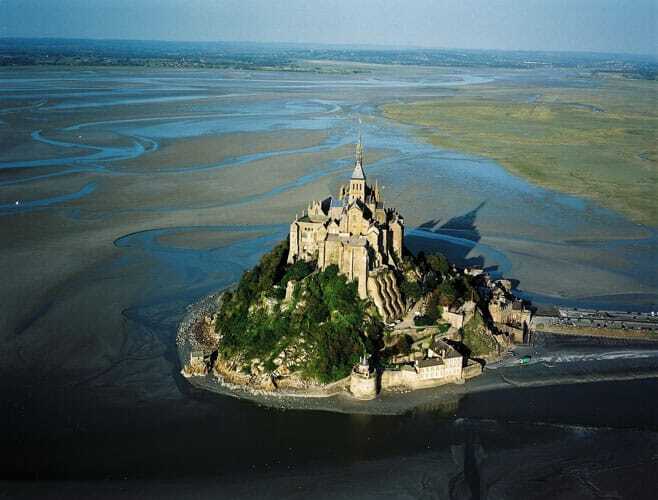 Located in the Manche in Basse Normandy region and 55 km from Saint-Malo, the Mont Saint Michel Abbey is the second and most outstanding touristic site in France. Since 1979 this monument appears on the UNESCO list. 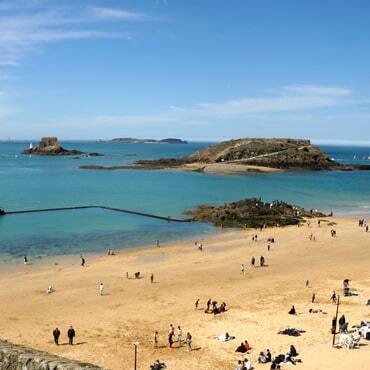 Enjoy your thalasso stay in Saint-Malo to discover this amazing place!